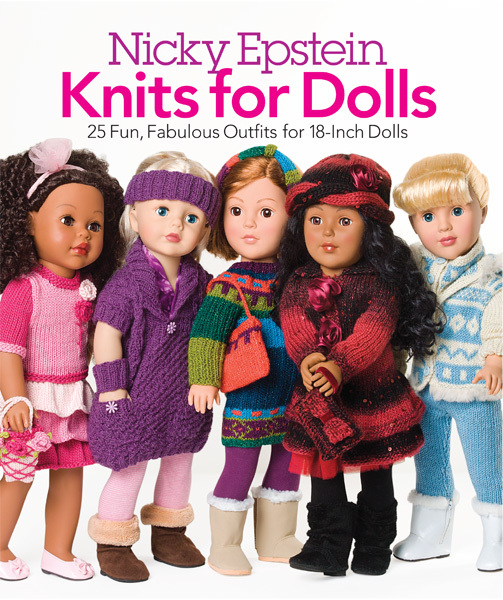 Knitters and doll-lovers alike will be completely enchanted by this magical collection of knitted costume patterns for 18-inch dolls. 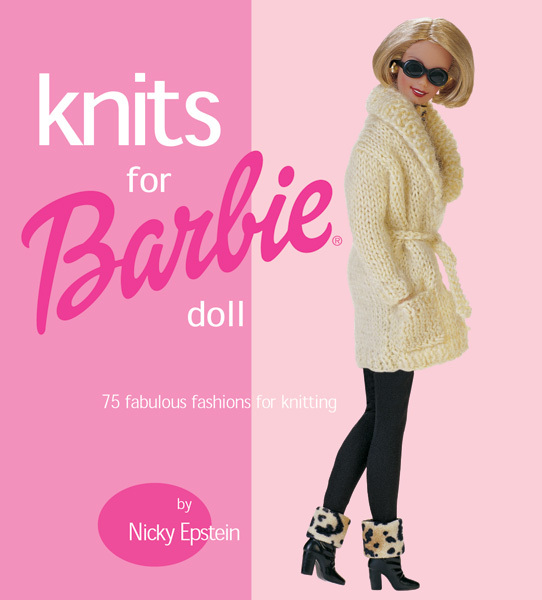 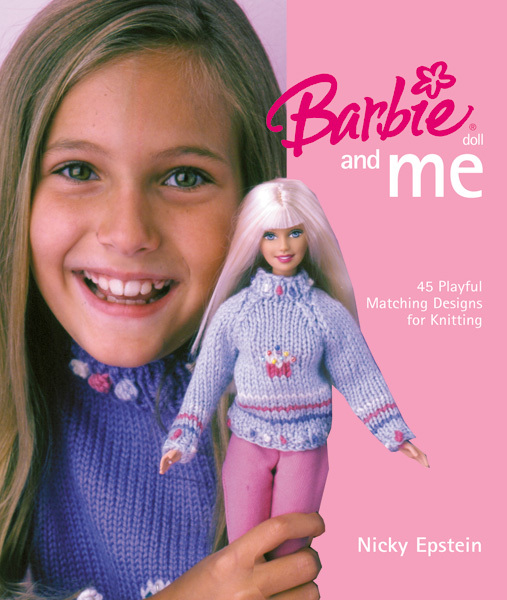 Created by Nicky Epstein, celebrated designer and author of the popular books Knits for Dolls and Crochet for Dolls, these delightful designs include fairy tale favorites such as Cinderella, Rapunzel, and Little Red Riding Hood along with popular characters such as an angel, fairy, mermaid, and much more. 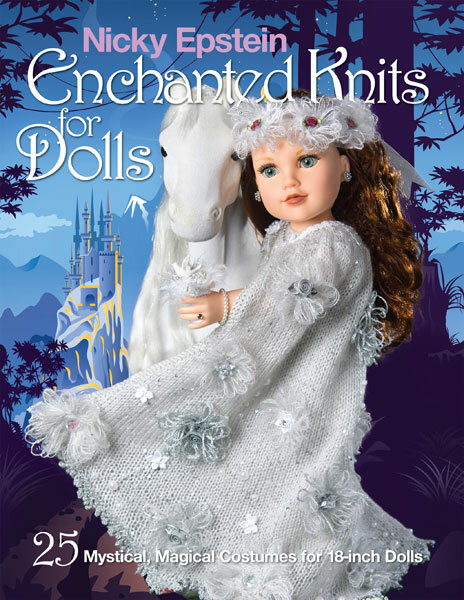 Beautifully photographed and creatively designed, this book is sure to delight all who love make believe and the magic of fairy tales.